Many people who have not done business in Africa underestimate the size of the continent. 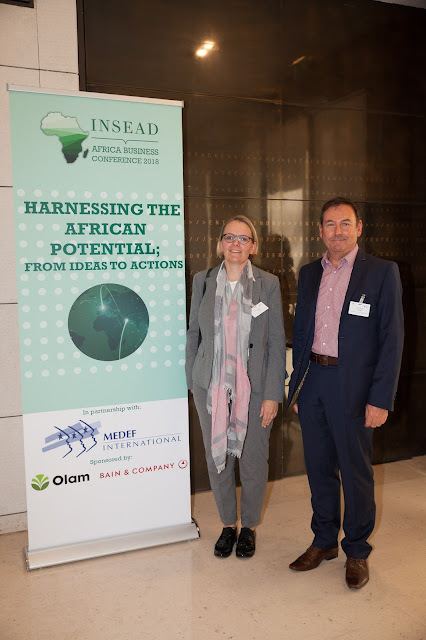 The tastes and preferences of consumers in Morocco are so different from that of consumers in Nigeria that they might as well be from different continents. Despite the complexity, Africa offers an exciting opportunity for global businesses. 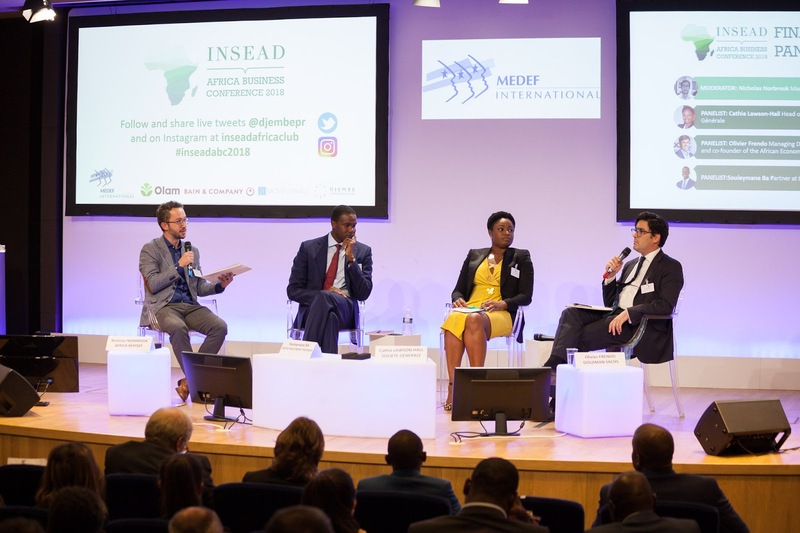 Its 1.2 billion people hold plenty of promise and potential, and while lots of work is still required to build out the infrastructure, talent, and policy required to fulfill Africa’s potential – it remains the last great frontier for business on our planet. 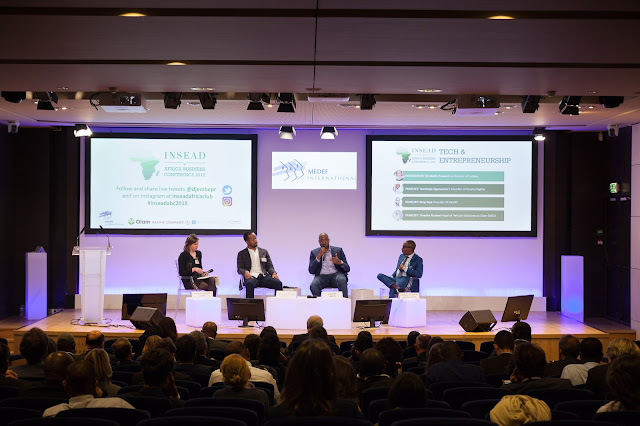 Working with my colleagues on the leadership team of the Africa Club at INSEAD, I was privileged to help organize the INSEAD Africa Business Conference 2018 in Paris on October 10 to contribute to the discussion on the challenges and opportunities for business in Africa. The conference was organized around three panels: Consumer Goods (Moyosola Okoye - Danone, Seun Balogun - P&G, Paul Langlois-Meurinne - Optimetriks), Digital & Entrepreneurship (Etop Ikpe - Cars45, Tope Ogunsemo - Krystal Digital, Tinashe Ruzane - Uber), and Finance (Cathia Lawson-Hall - Societe Generale, Olivier Frendo - Goldman Sachs, Souleymane Ba - Helios Investment Partners). 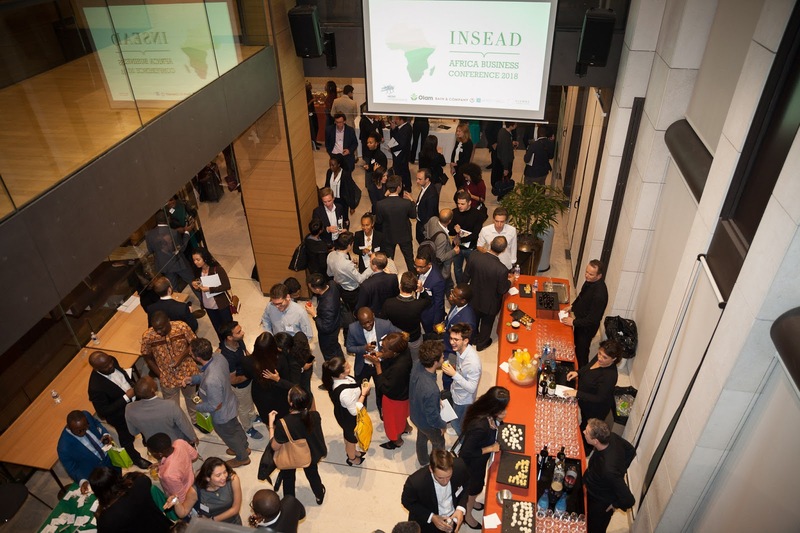 There were 150 people in attendance, with many opportunities to network during and after the conference. 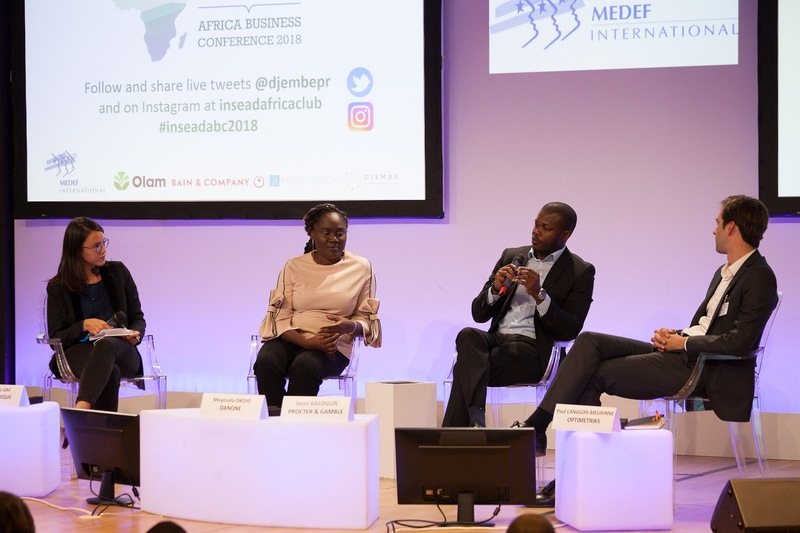 Organizing the conference also turned out to be an exercise in organizational behavior, strategy, marketing, and pricing – a fitting exercise for business school students. I am very proud to have helped deliver this conference, and I look forward to supporting future editions as an alumnus. And who knows? Maybe I’ll speak at one in future. The Digital and Entrepreneurship Panel. The moderator was Elizabeth Howard from Lelapa, a finch startup in Paris. The Finance Panel. 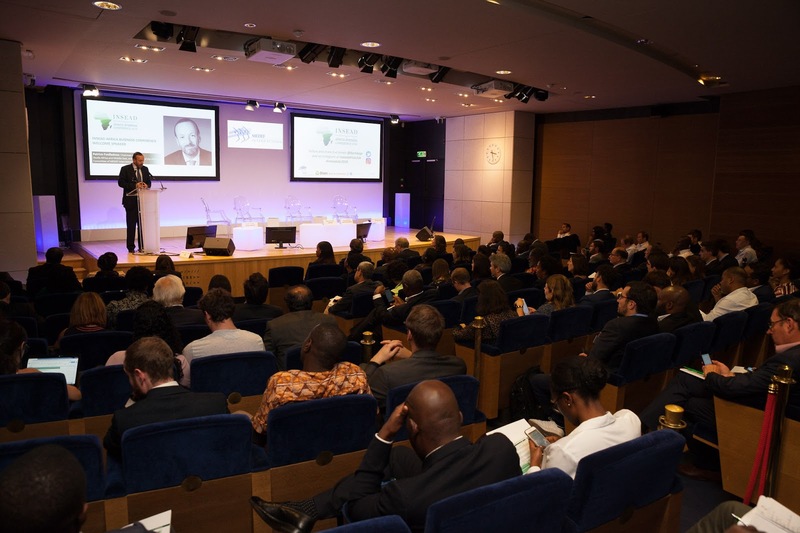 The moderator was Nicholas Norbrook, Managing Editor of The Africa Report. The amazing leadership team of the Africa Club at INSEAD. 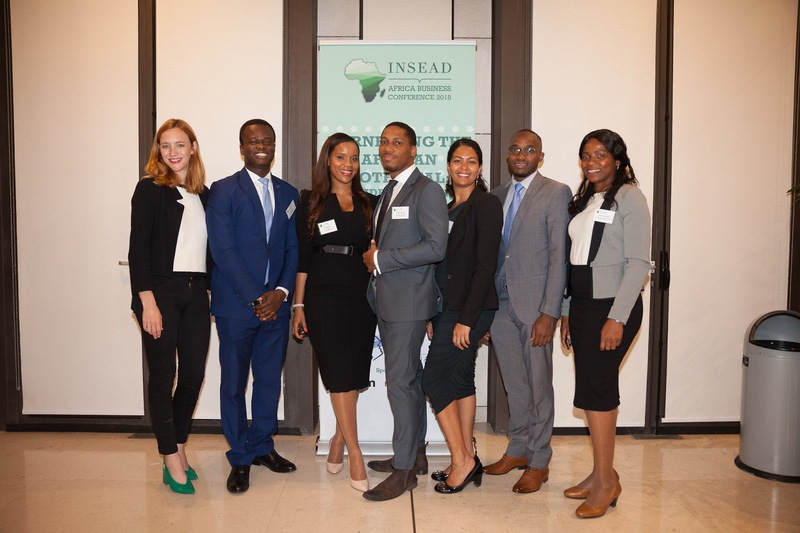 From right: Camilla Steward, Koye-Ladele M., Fatoumata Sy, Michael Mensah, Natalie Paret, Shad Kiratu, and Mary-Ann Onuegbu. 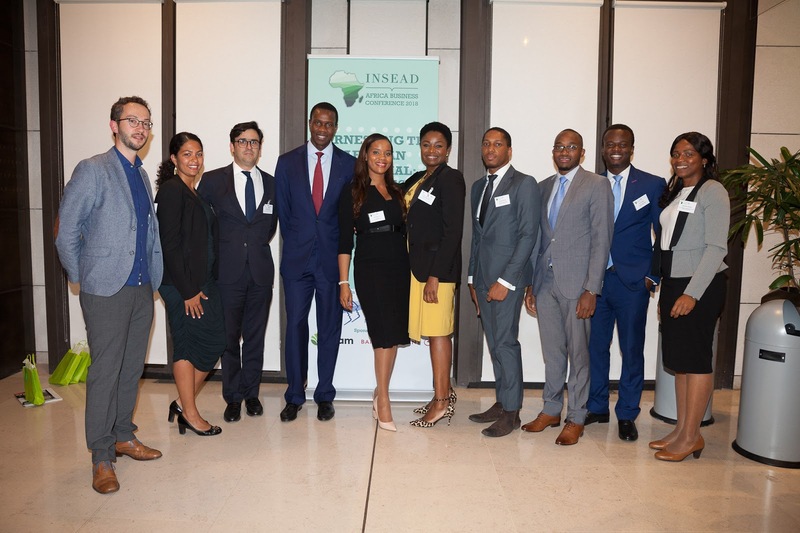 The Africa Club Leadership with the speakers and moderator from our Finance Panel.